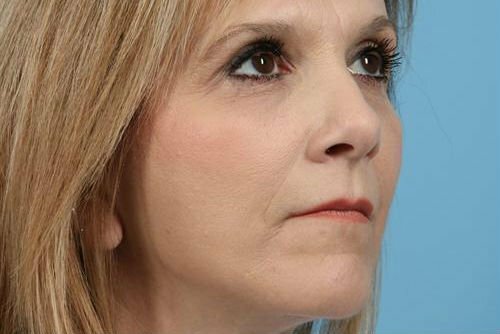 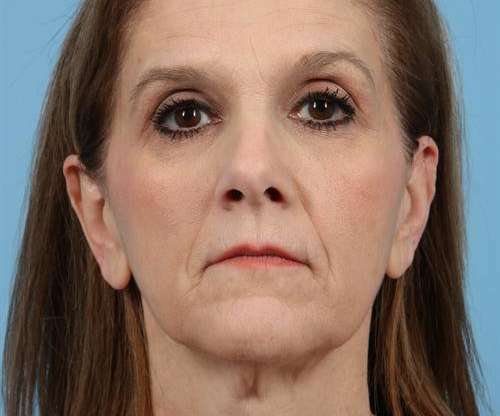 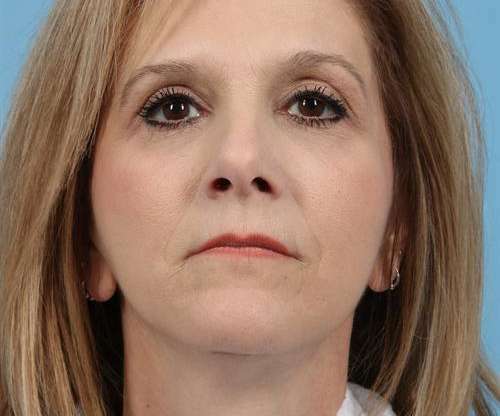 This 53-year-old woman from Charlotte, NC requested facial and neck rejuvenation. 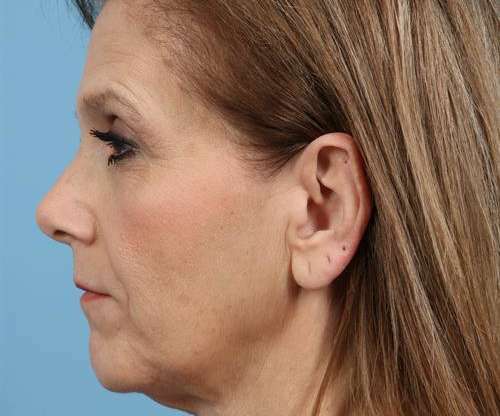 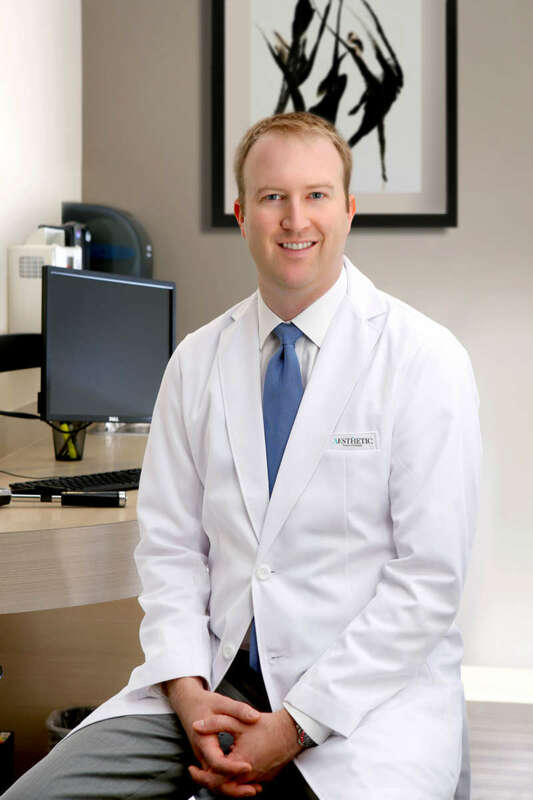 Dual Board-certified plastic surgeon, Dr. Adam Augenstein, performed a Facelift and Necklift surgery as well as facial fat grafting—transferring her own fat to her face to restore volume lost with aging and weight loss as well as improve her facial proportions as part of her facial rejuvenation. 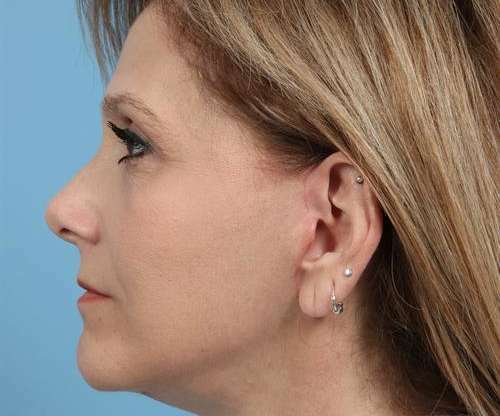 She is very pleased with her results as shown in the postoperative photographs 4 months after her procedure.